By VIBART D. on 22. 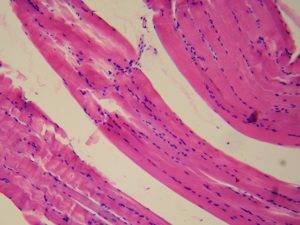 November 2018 for How Does Muscle Repair After Injury? By o?uz k. on 15. 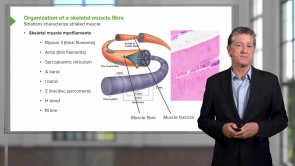 October 2018 for How Does Muscle Repair After Injury? very good lecturer also listen?ng at 1.25x speed works well. I recommend it. Excellent perfomance and pedagogically presented. I would like to have some structure pointed out on the image, and some examples. I would like to know further more what to pay attention to etc.